Sick of her younger sister An Qiao's spoiled antics, Zhou Yu Qin abandons An Qiao at the Lantern Festival driving her mother Ruo Lan crazy. Ten years later, Yu Qin is now the head of the Zhou family and An Qiao, now renamed Liu Liu, returns. Liu Liu not only gains the love of the whole Zhou family but also makes the family lose their trust in Yu Qin. 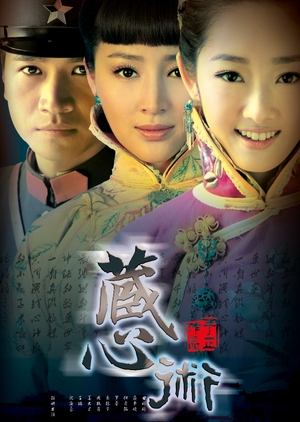 Liu Liu's return also sparks romantic interest from Yu Qin's husband, Dai Yong Cheng, and Zhou family's son, Zhou Tian Qi. Yu Qin, finding Liu Liu to be suspicious, does some investigation and discovers that An Qiao is already dead! Then who is Liu Liu?